Welcome to Wyalusing, PA! It's a little less than 50 miles northwest of Scranton and, as of a 2016 estimate, its population is just 565. However, it does have a small downtown area and a full service, newly renovated supermarket. 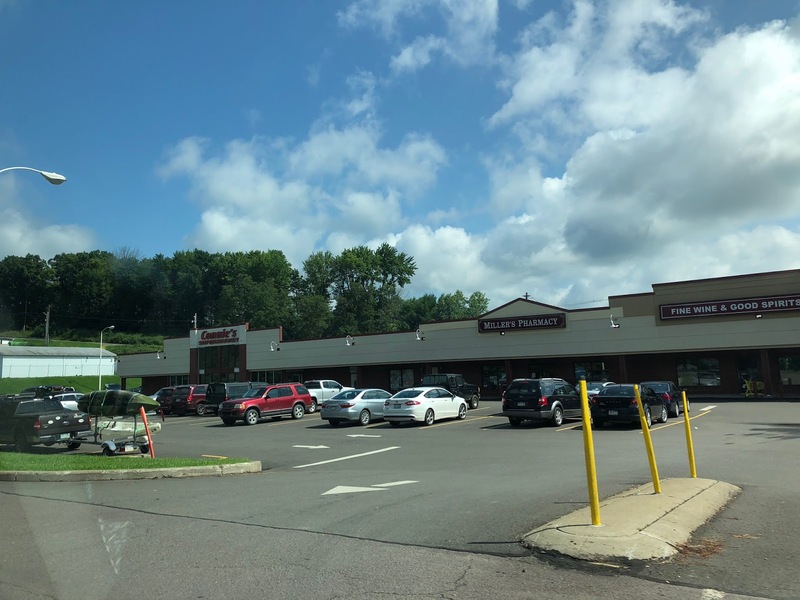 The supermarket is Connie's Supermarket, an independently owned store that appears to be affiliated with Western Family Foods or AWI of York, PA. The facade was recently redone here. 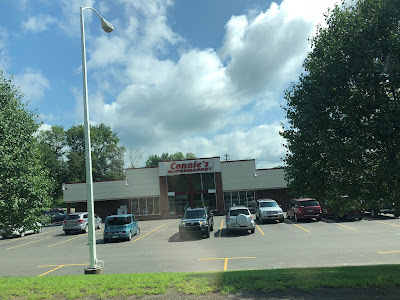 I would say that's an improvement, but it doesn't look like a small-town supermarket anymore, that's for sure. The store is located at 41841 US-6, Wyalusing, PA. You can see interior pictures here and here.